When you choose Canyon Vista for drug addiction treatment near Tempe, you are making a decision to take your life back. We are prepared to help you or your loved one find the hope and support you need to break free from addiction and move forward. Our treatment program is available to adult men and women, ages 18 and older. Canyon Vista Recovery Center offers a full continuum of care, which includes extended care treatment. Our holistic approach to addiction treatment includes intense trauma focus, physical wellness, family healing work, and life skills development. Additional treatment includes recreational therapy, advanced therapy, 12 Step recovery, and nutritional guidance. 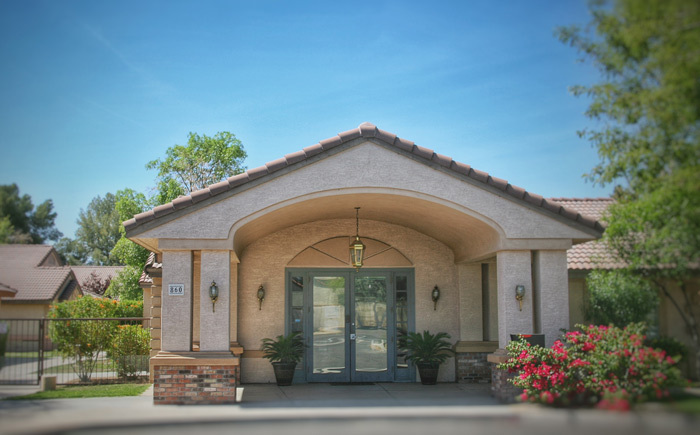 Canyon Vista’s drug addiction treatment near Tempe offers a unique extended care treatment Program. During your time in our program, we will help you rebuild self-esteem, learn new life skills, and begin repairing the damage caused by addictive behaviors. You will take part in a variety of therapeutic techniques, each designed to help you begin the addressing issues that factored into your substance abuse. These exercises help identify self-defeating behaviors, so you can learn how to do things differently, and ultimately live day to day life in a healthy and positive way. We help you learn how to treat yourself right. Throughout this program, you will experience evidence-based practices, Cognitive Processing Therapy for Trauma, Cognitive Behavioral Therapy (CBT), and mindfulness to help your healing process, and prepare you for successful long-term sobriety. Canyon Vista also provides you with ongoing recovery support. We want you to know that when you leave our facility, you are not on your own. You will be contacted on a regular basis, and we’ll be happy to provide you with resources that will help to support you in your recovery. Our alumni are a vital component of the support you will receive during your stay with us. Alumni attend and lead on-campus meetings and help new clients with their transition into recovery by teaching them how to form healthy relationships and have fun in sobriety. 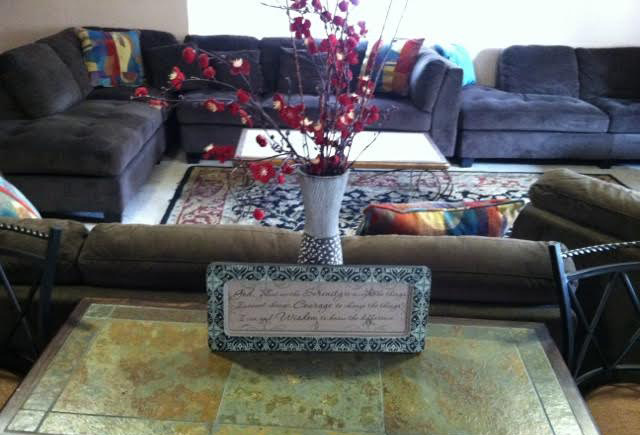 For more information about Canyon Vista’s drug addiction treatment near Tempe, call and talk to someone today.